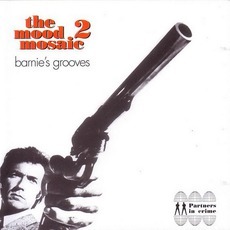 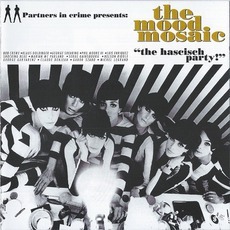 The Mood Mosaic 7: "The New Shapes of Sound"
The Mood Mosaic 8: "Funky in a Minor Mode"
The Mood Mosaic 9: "The Sound Bullett"
The Mood Mosaic 1: "The Hascisch Party!" 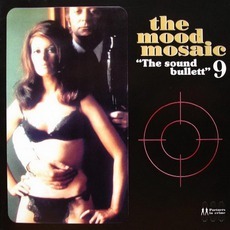 The Mood Mosaic 4: "Les Yper Sound!" 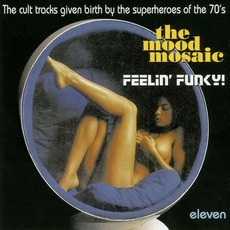 The Mood Mosaic 3: "The Sexploitation"